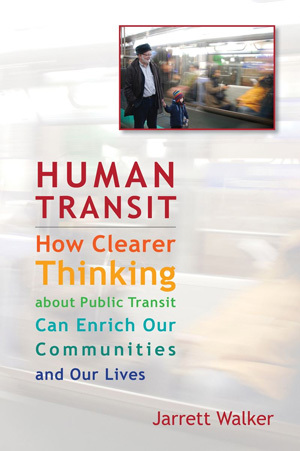 Today at Slate.com, Tom Vanderbilt, author of How We Drive, reviews my book Human Transit. It's a friendly review and I much appreciate it. Followup thoughts on the review in a day or two. Meanwhile, for the record, I do believe in pleasure!